Everyone loves a discount so here's your chance. 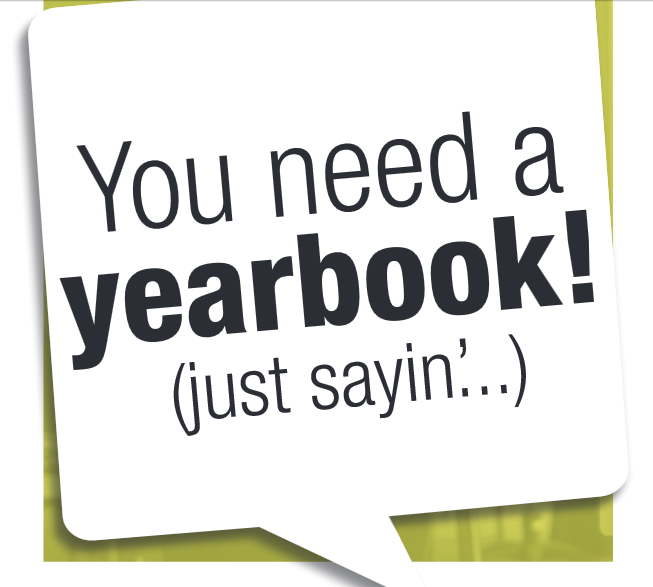 From now until May 11th, you can purchase your elementary or JH/HS yearbook at a discounted price. After that day, the yearbooks will go up in price. Click on the printable order form for more information and prices.